Whether you're dreading a drop in temperatures or counting the days until sweater season, the fact is, we've got at least another month or so left of warm weather—and of mosquito season. 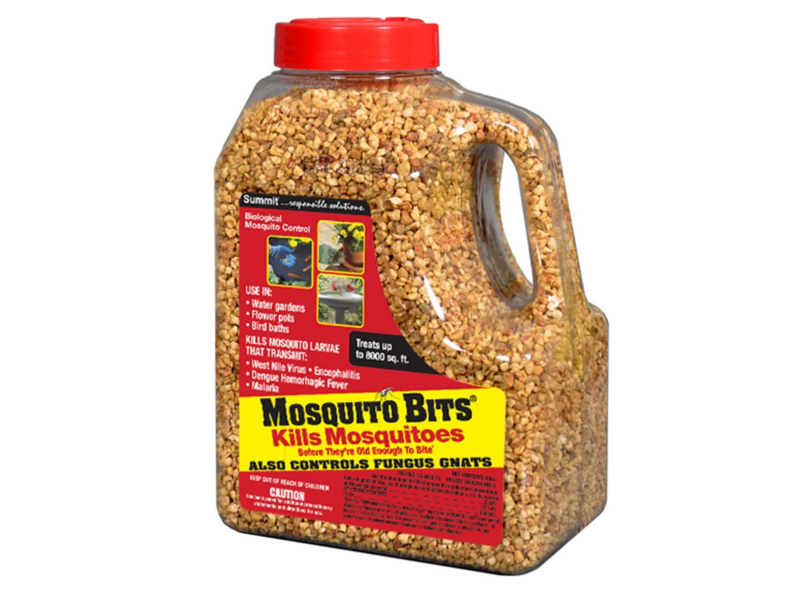 And as city agencies take proactive steps to cut down on mosquitos (and the potential presence of Zika) in NYC, there are also plenty of useful products on the market to help you keep them at bay, whether you're hanging out in your backyard, your apartment, or simply want to leave your next park picnic without any fresh bites. 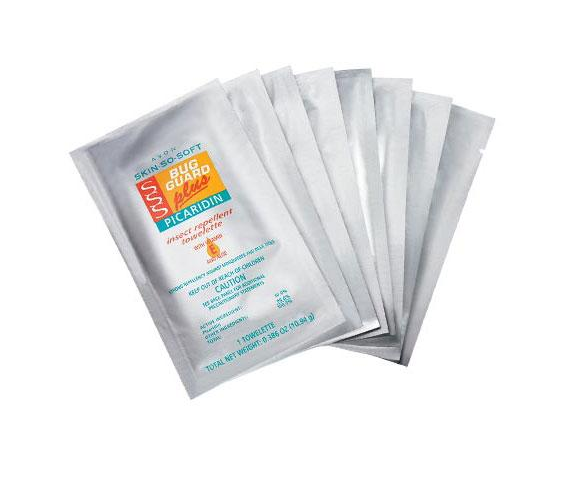 If you find sprays irritating to your sinuses, or simply would rather carry around a bug repellent that doesn't have the potential to leak all over your bag, consider these Avon towelettes, which use picaridin as its main ingredient, an odorless alternative to Deet that also feels less greasy on the skin. 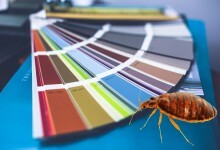 Think of them like Tan Towels, but instead of giving you the illusion of a sun-kissed summer glow, these prevent flying insects from sucking your blood and spreading disease. An eight-pack of towelettes will run you $14.00. 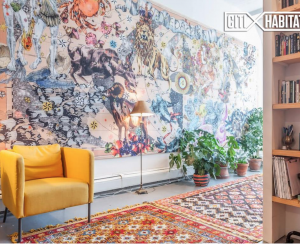 When it comes to good old repellent sprays, however, more and more alternatives (natural and otherwise) seem to be cropping up for those of you not interested in reeking of pesticide (and smelling like a campsite) every time you leave the house. 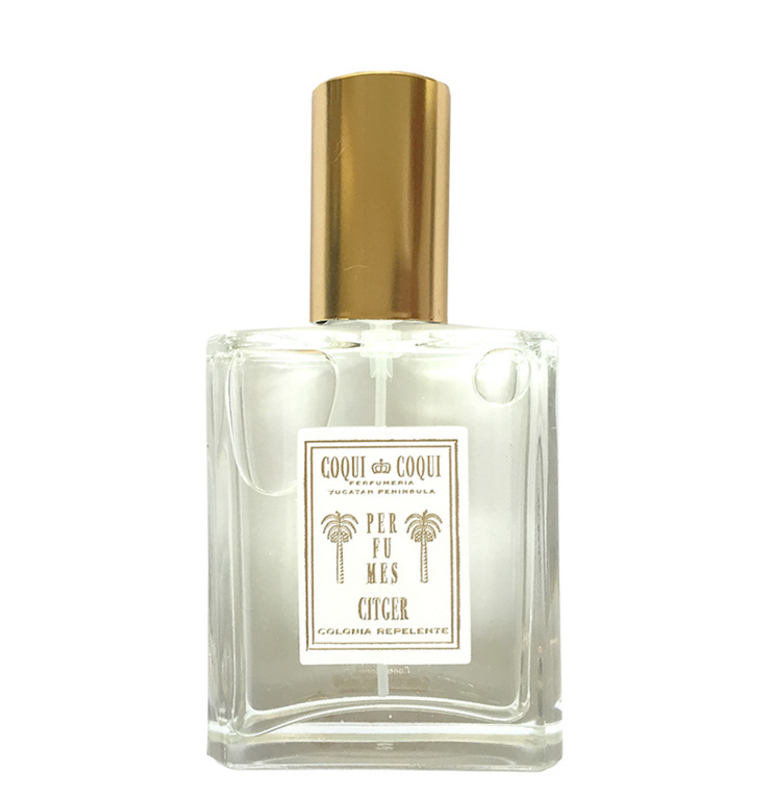 One of the more alluring options is Coqui Coqui's Colonia Repelente, which comes in a perfume-like bottle and keeps bugs at bay with a natural mix of citronella and geranium (the latter being the better smelling of the two main ingredients). A 2 oz bottle is $16.00. 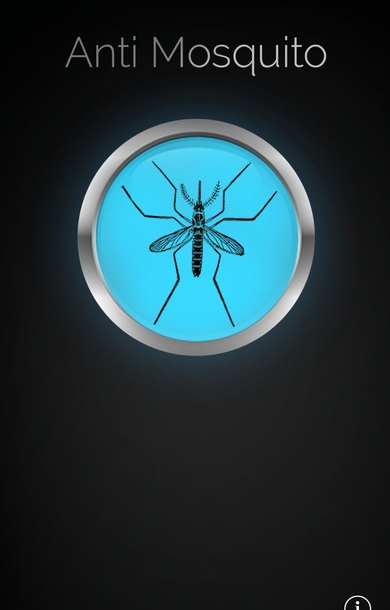 What, you thought app makers wouldn't get into the mosquito repellent game, too? 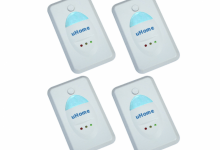 Anti Mosquito works like ultrasonic mouse repellents, in that it emits a high frequency sound the pests are known to dislike (but that's undetectable to the human ear). This one might be a bit frustrating to use, as it requires the app to stay open well you use it (hello, battery drain! ), but given that it's free to download, worth at least testing out as a fun party trick at your next backyard barbecue. While this product is more useful for rural and suburban residents who have backyard ponds, bird baths, and the like, if you've got a backyard or rooftop that has a penchant for developing pesky puddles (or other standing water), you may want to invest in it. 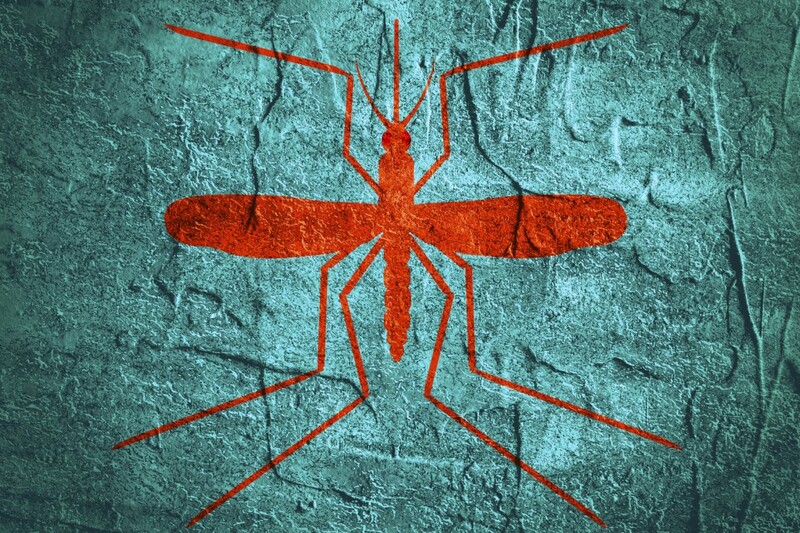 Simply sprinkle the bits in standing water, and they'll kill mosquitos within 24 hours, and also cut down on other outdoor irritants like gnats (ugh). A 30 oz container is available on Amazon for $17.41. Another one to consider for your next backyard fete, this zapper runs on AA batteries and uses a low-voltage electric current to "zap" bugs on contact. 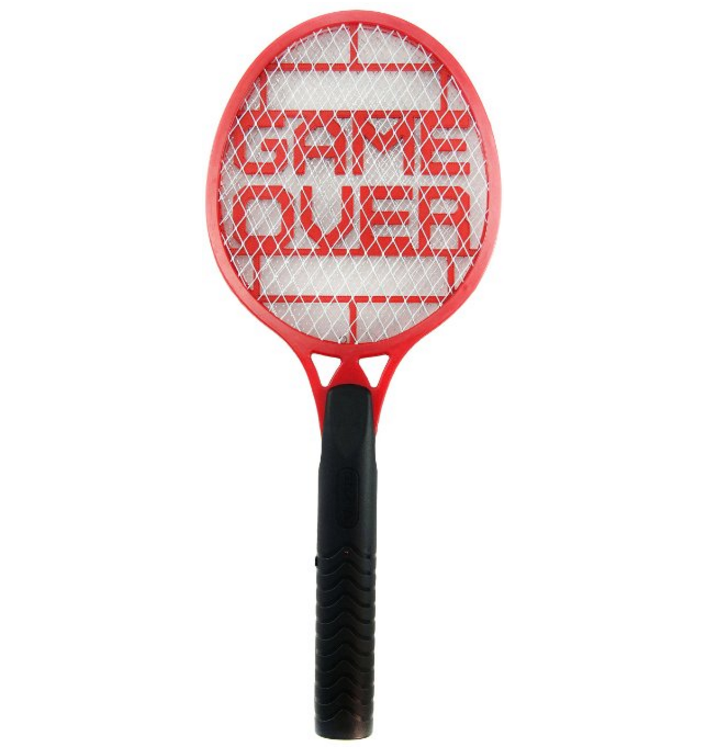 Its tennis racket shape makes it easy to use, and, we'd imagine, cathartic if you're fed up with fighting the war against bug bites. (Just be sure not to touch the net when the zapper is on, as you could end up getting shocked, too.) Available on Amazon for $12.46. This one goes out to those among us who seem to constantly attract mosquitos, even in areas where you'd think there are none. While it's not the world's chicest accessory (the design is akin to a 90-style cell phone belt holster), if you're at a dark backyard party or campfire, it hardly matters. A battery-powered fan quietly circulates bug repellent around you wherever you go, creating the equivalent of an invisibility cloak to throw insects off your trail. A three-pack is available on Amazon for $12.77. 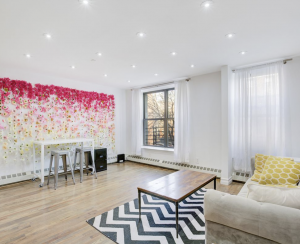 If you're planning to take a long city stroll or head to the park with your toddler in tow, you might want to consider protective netting to prevent bugs from sneaking into their stroller. 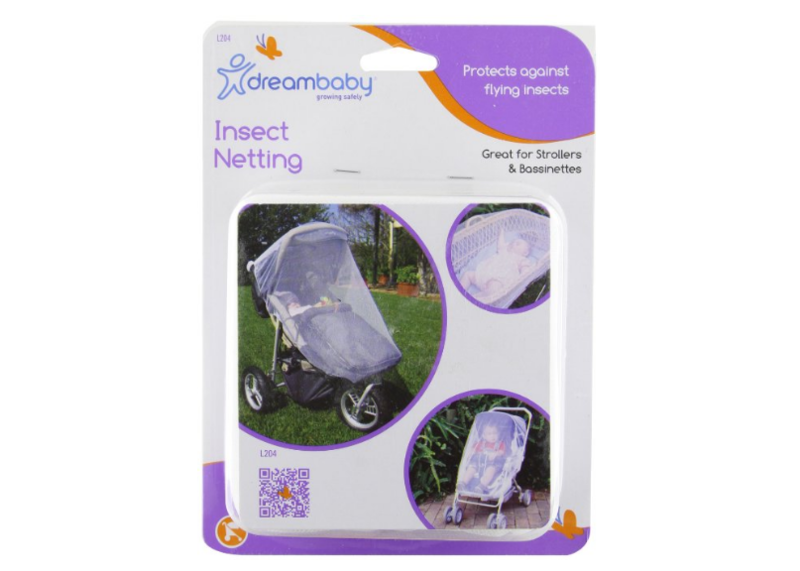 DreamBaby's netting is made of 100 percent nylon, and includes ventilation holes, and elastic edges to easily affix it to standard-sized strollers. Available for $9.99 on Amazon. 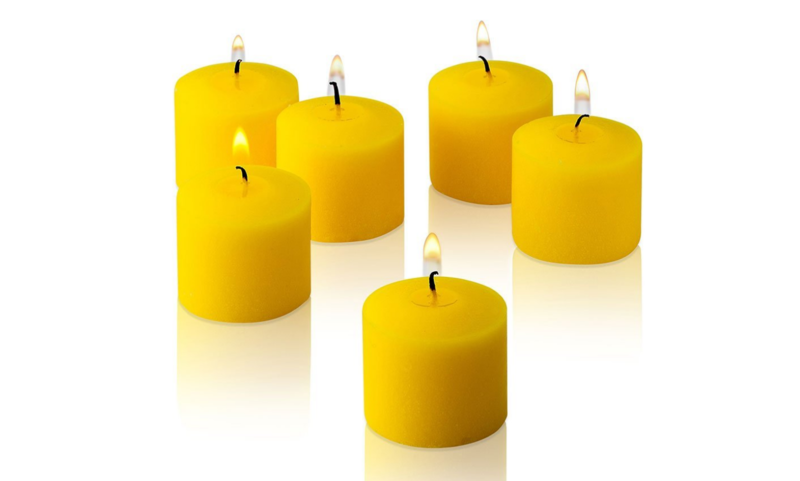 Citronella candles are a classic staple of outdoor events for their mosquito-preventative properties. But in lieu of one of those enormous versions that come in a bucket (and seems to get grosser as the summer progresses), try these votive-sized versions for your next atmospheric outdoor do. Who says bug-free candlelight can't come with a little ambience? 10-hour set of 72 available on Amazon for $21.99.